I've recently been accepted to be a new reviewer for a company called netGalley. One of the genres I'm reviewing is Children's Picture Books. My four munchkins (ages 11, 10, 6, and 3) and I read picture books together almost every day. And yes, my older kids still enjoy picture books just as much as the younger two. Their reactions tend to be a little different - noticing funny phrases, made-up words, or pointing out artwork they particularly enjoy. Hey, even as an adult, I love to go to the book store and browse through the picture books. So I guess the love of picture books is in our blood. =) Now, on to the reviews! The cleaning scene. Ruby cleans her house in preparation for her party. My munchkins talked about how we clean our house as a family every Saturday morning. Also, because we have a birthday coming up, we talked about that things we do to prepare for parties at our house and why it's important to clean our home. The sled ride. As you can see from the front cover, Ruby and Lovebird go on a sledding adventure. My kids laughed in delight during this scene, then started talking about their favorite memories of playing in the snow and their own sledding mishaps. Celebrating with the ones we love. As a parent, I really appreciated the ending of the book and that it focused on how a celebration isn't necessarily the party supplies and preparations, but it's being with people you love that's really what counts. 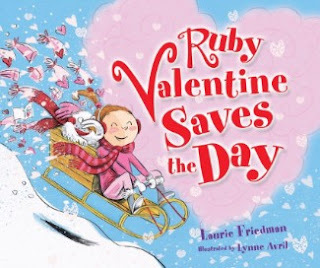 Ruby Valentine Saves the Day was released in November 2010. 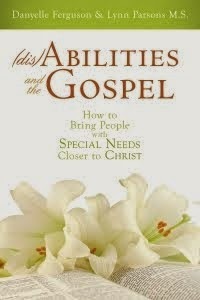 It's available for purchase through Amazon.com or your local bookstore. "Rain's gone! Time to play!" commands the queen. Well, she's not really a queen—just an ordinary girl who has an extraordinary day. She meets Mudkin, a friendly creature who whips up a robe and crown for her. Away they go to meet Her Majesty's subjects. Even if the kingdom lasts only until the next rain shower, the crown Mudkin gives her is forever. 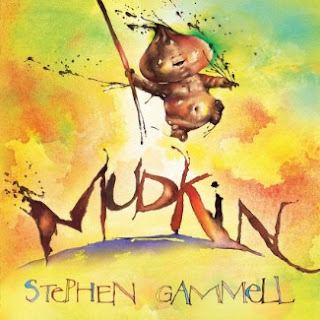 In his unmistakable style, Caldecott-winning artist Stephen Gammell creates an ode to the most potent of childhood mixtures: mud and imagination. What if? I asked my kids what they would think if a creature suddenly formed out of a mud puddle and wanted to play with them. What would he look like? Where would they go? What would they do? Imaginary friends. Each of my kids have different types of imaginary play, but my 6 year old has real imaginary friends with names. We talked about his imaginary friends and what they like to do together. Artwork. My 10 year old daughter is quite the little artist. She devoured the pages, wondering if the artist put each mud fleck on the pages in their spot on purpose or if he flung specks of paint onto the canvas to create the muddy splotch effects. Mudkin will be released in March 2011 and is available to order through Amazon.com or your local bookstore. Hair styles: We talked about what different hair styles the people in our family had, which ones were our favorites, as well as the ones we didn't like so much. We also talked about different hair styles the kids see at school, church, and when we go shopping. Hair styling products: At one point in the book, Annabelle uses food to try to get her hair to stay in the bouffant. So I took the opportunity to talk to my munchkins about what types of hair styling products are actually okay to use in their hair and which ones they needed either mom or dad to help them use. One-of-a-kind: I asked my kids what talents and traits make them each unique. We had a fun discussion and shared what things we liked about each other, too. Big Bouffant will be released in April 2011. It can be ordered through Amazon.com or your local bookstore. My family enjoyed each of the three books above. I'd love to hear from my readers which of the three books look most interesting for the children in your life. *Review copies of these books were provided through netGalley and related publishers. As a teacher's point of view. Well a soon to be elementary teacher's point of view. All three sounds like great books. Teachers could have them in their classroom for silent reading or have the teacher read them and come up with activities based on the books. Those are great ideas, Kendra. Thank you! They all sound wonderful, but Mudkin appealed to me the most. It looks like such a cute book, and congrats on being chosen as a reviewer. That's awesome! Nice reviews! I've got to get The Big Bouffant for my daughter. She's going to love it! We just read "The Thanksgiving Coat" by author Elizabeth A. Hoadley. 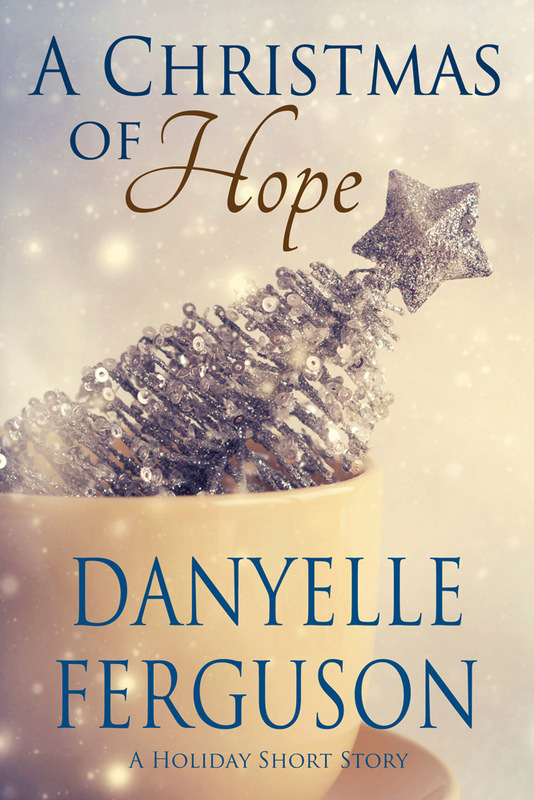 It's a wonderful book that sensitizes children to sharing, homelessness and hunger. It was followed by a bunch of questions from my kids. Funny, I thought Mudkin looked like an onion even before I read those words. 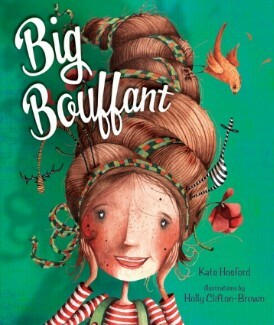 The name of the character is appealing but I think the artwork of the Big Bouffant is the most appealing. For me, the Valentine book seems too much like so many someone saving Christmas stories or movies that it was the wrong time of year to appeal to me. Good reviews, though. These look like great stories Danyelle! My kids would love them. Thanks for sharing. I'll be looking for them.